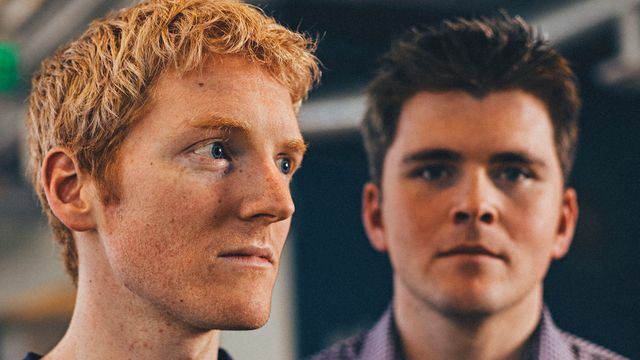 Bloomberg covers the Collison brothers, who built payment processing platform Stripe Inc. in 2010. Stripe has gone on to be one of the most prevalent internet payments processors in the world. The product was a hit with Silicon Valley startups. Businesses such as Lyft, Facebook, DoorDash, and thousands that aspired to be like them turned Stripe into the financial backbone of their operations. The company now handles tens of billions of dollars in internet transactions annually, making money by charging a small fee on each one. Half of Americans who bought something online in the past year did so, probably unknowingly, via Stripe. This has given it a $9.2 billion valuation, several times larger than those of its nearest competitors, and made Patrick, 28, and John, 26, two of the world’s youngest billionaires.